Our highly-trained mechanics will also inspect your wheel balance and tire to see whether the problems are tire-related or not. 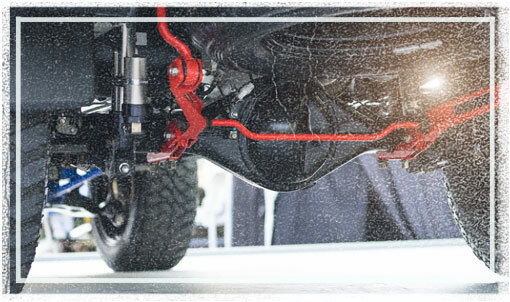 Come to our auto repair garage and our skilled team of professional technicians in Whitmore Lake, will take care of your steering and suspension repair needs. Call The Hamburg Garage today or schedule an appointment online for your next steering and suspension repair and wheel alignment service.